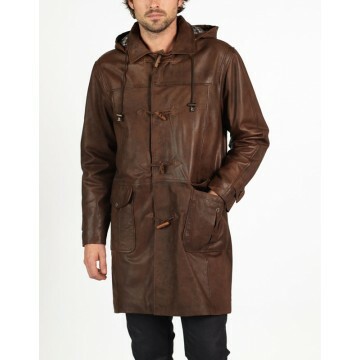 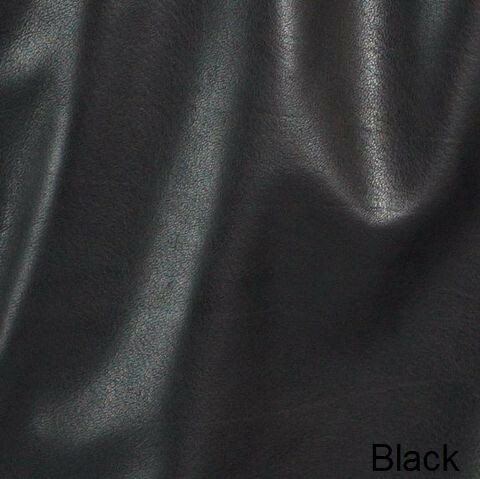 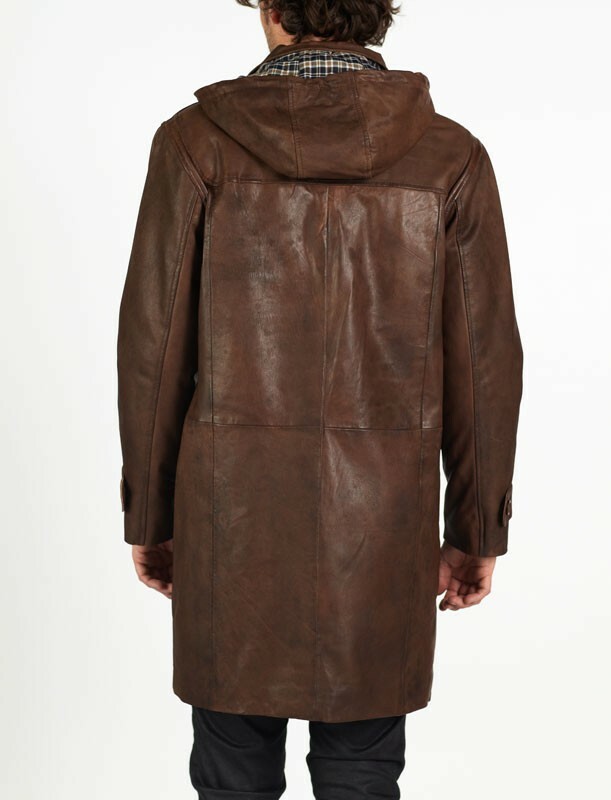 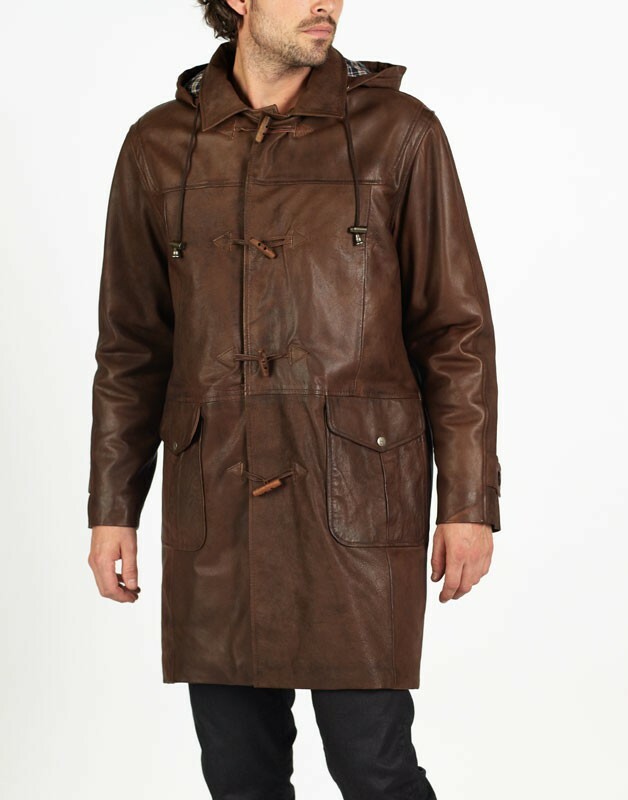 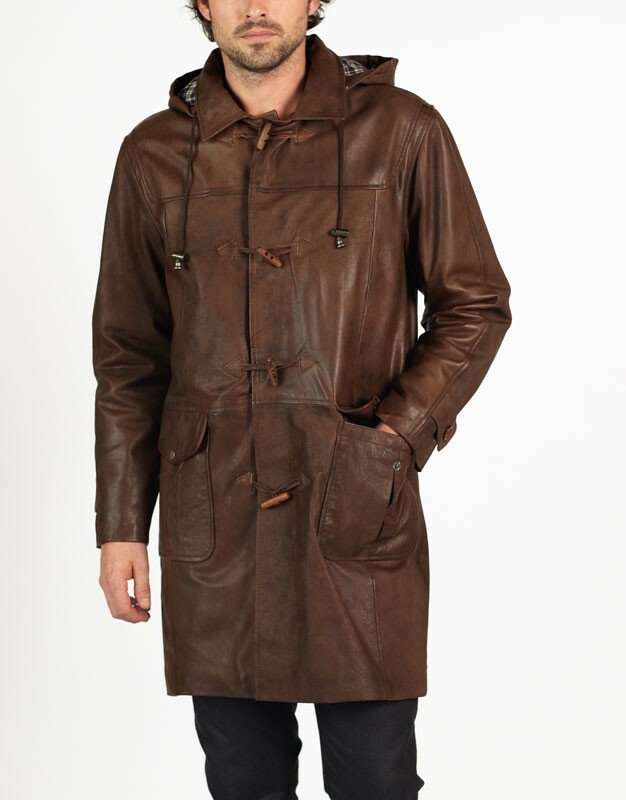 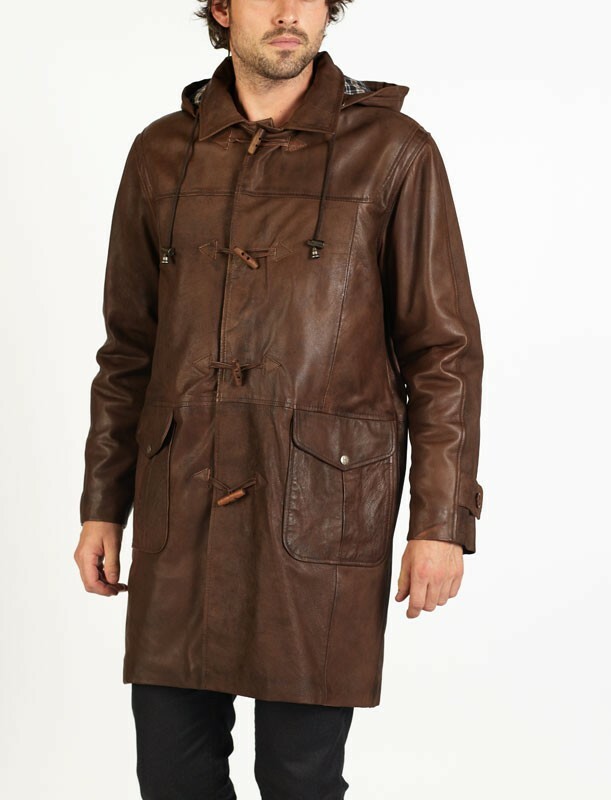 MARCO is a ¾ length leather duffle coat, a classic design. 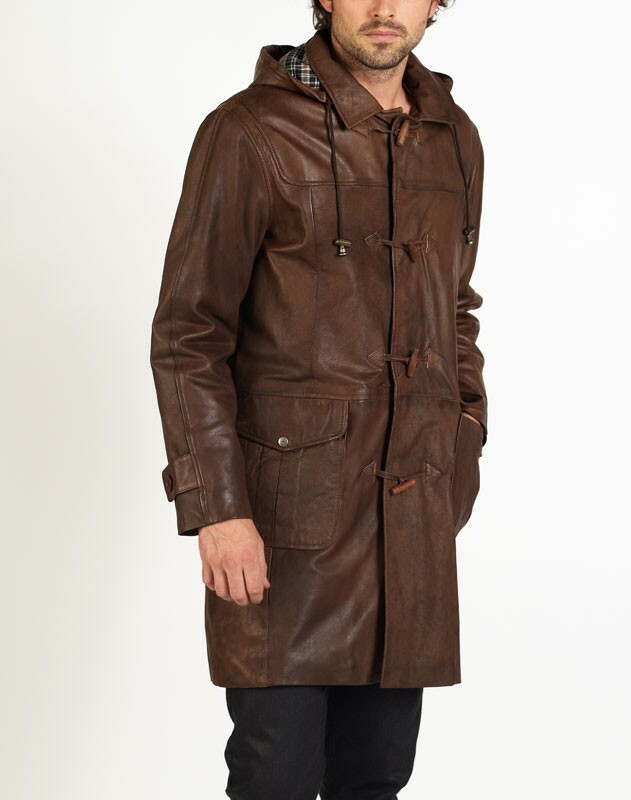 MARCO provides a comfortable fit, warmth, fine style and practicality with a completely removable hood. 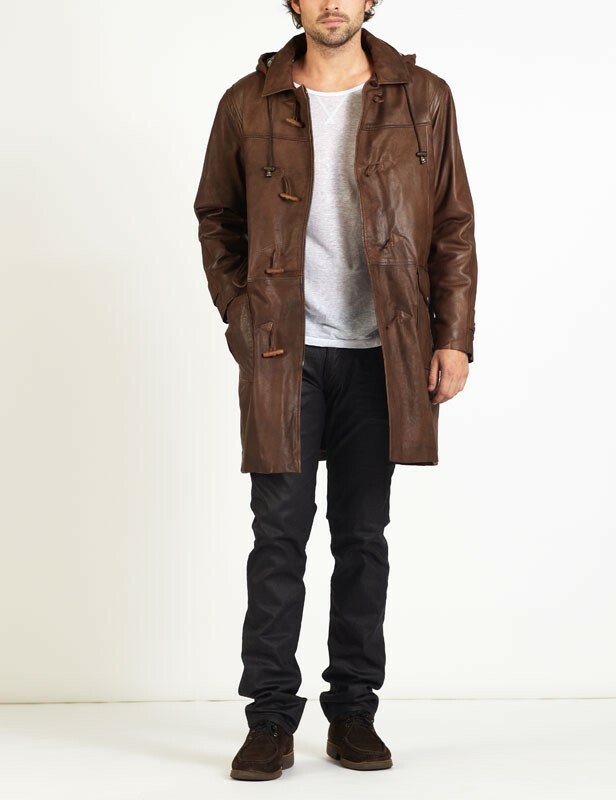 MARCO is a coat for gentleman looking for quality and style.